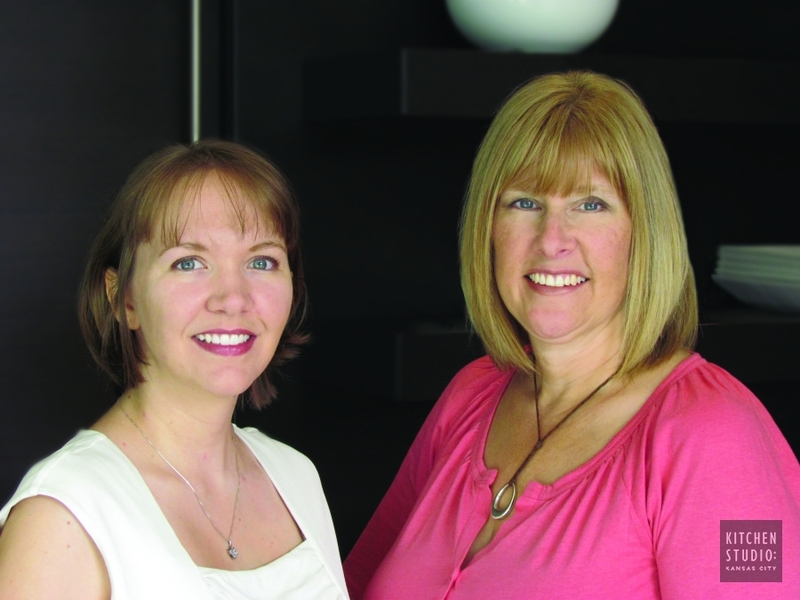 Relentless in their pursuit of excellence, co-owners Sue Shinneman, CKD, and Katie Ott, AKBD pride themselves on being collaborators, innovators and problem solvers. They understand every client has unique needs and desires and, from a position of partnership and unparalleled customer service, they work to create designs that surpass expectations and complement each personality and lifestyle. Our process is customized for each client, but in order to stay true to our design integrity, we strongly prefer to engage clients where there is an opportunity to provide a complete set of new cabinetry from one of our exclusive providers. 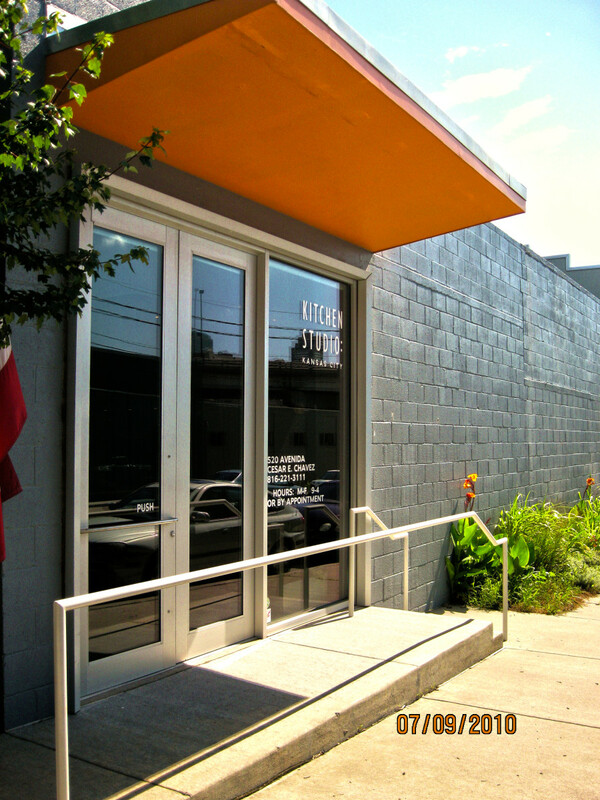 We welcome you to visit the showroom and experience firsthand the specialty cabinetry, countertops, superior appliances and, most importantly, personal attention, that make Kitchen Studio: Kansas City a leader in the industry.